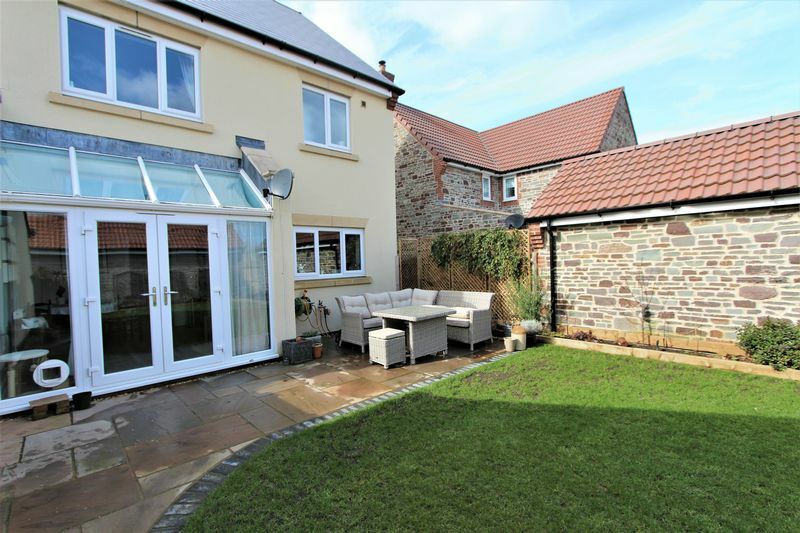 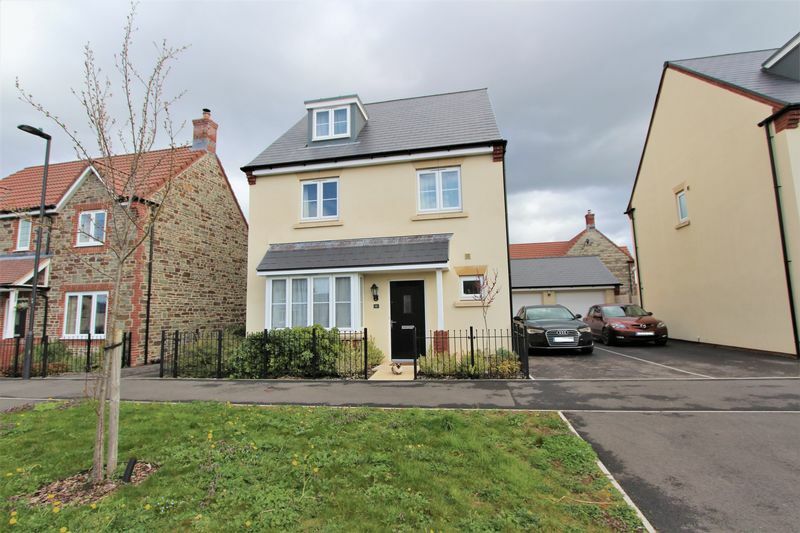 We are pleased to bring to the market a beautifully presented unfurnished detached home which enjoys a great setting on one of the towns newest quality estates. 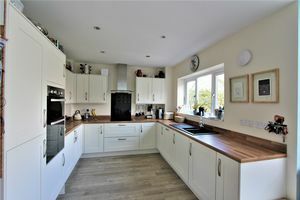 This great home is sure to prove popular so be sure to view now! 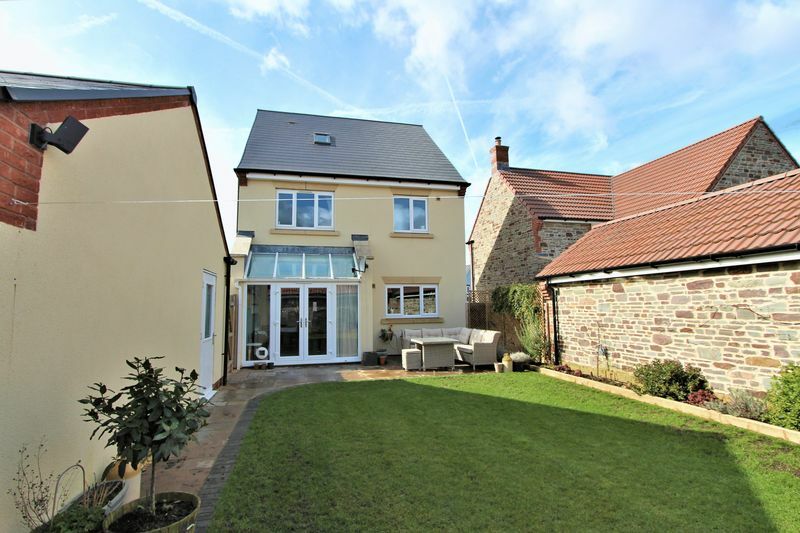 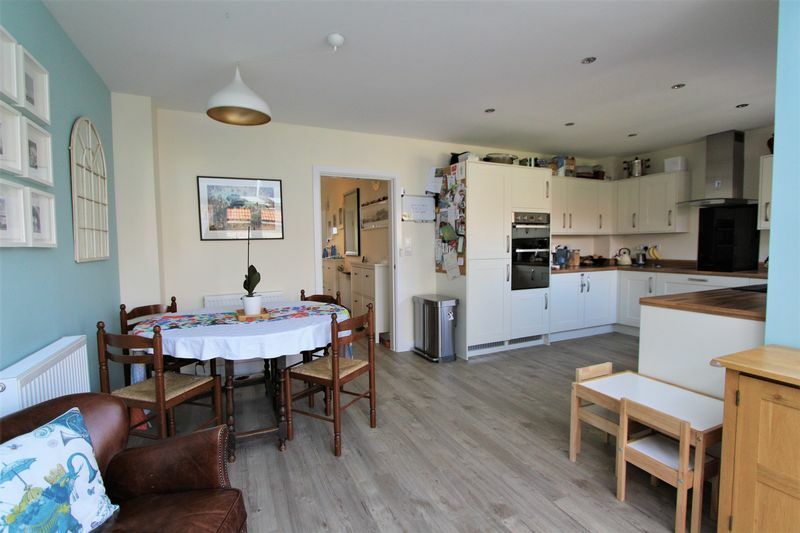 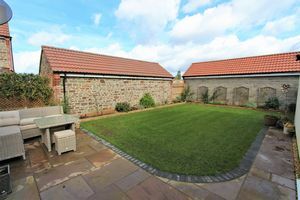 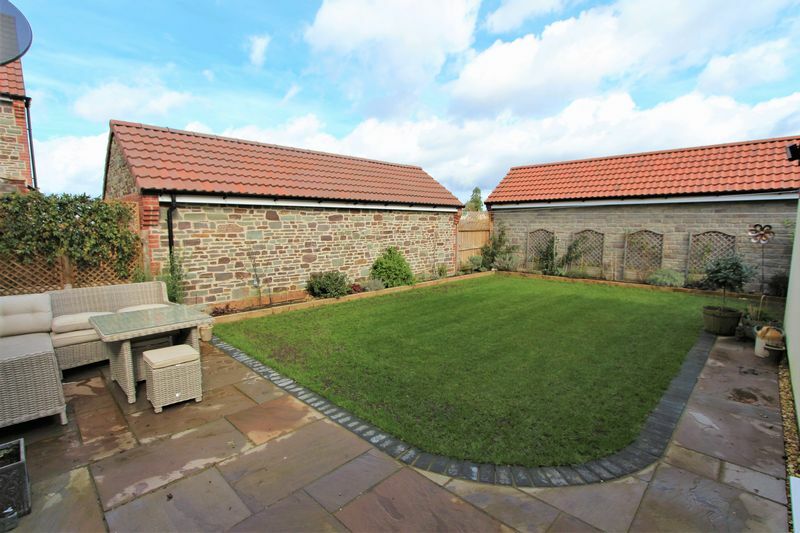 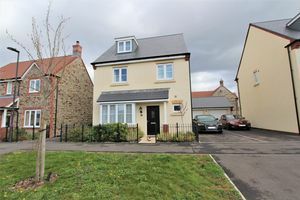 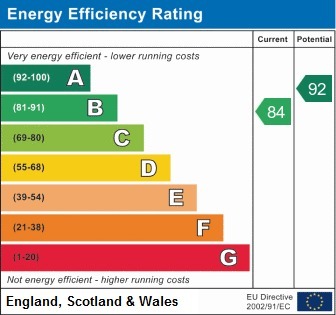 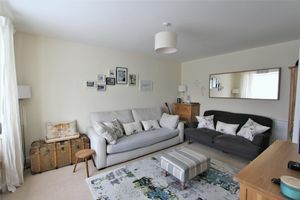 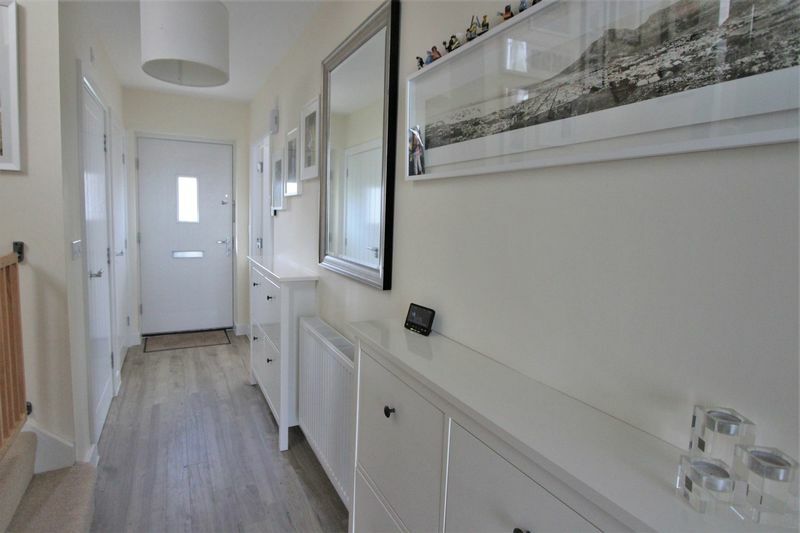 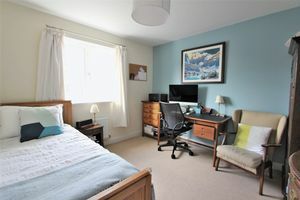 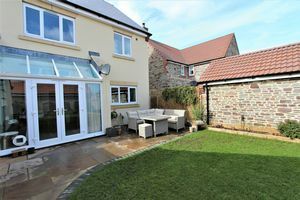 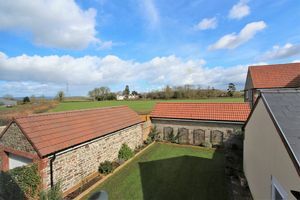 The property briefly comprises entrance hall with stairs to the first floor from which there is a practical downstairs cloakroom, spacious kitchen/dining room and separate lounge. 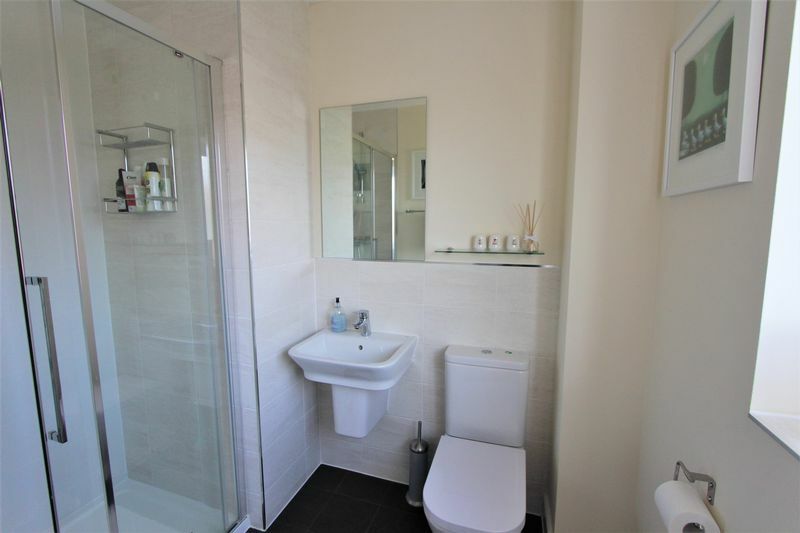 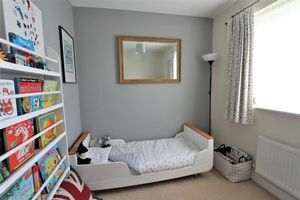 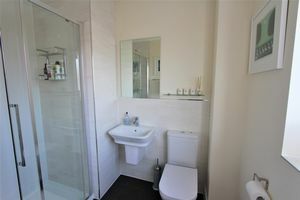 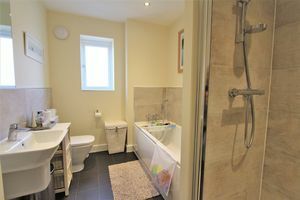 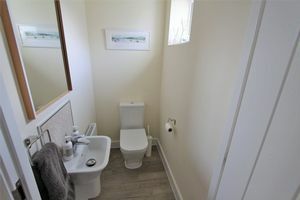 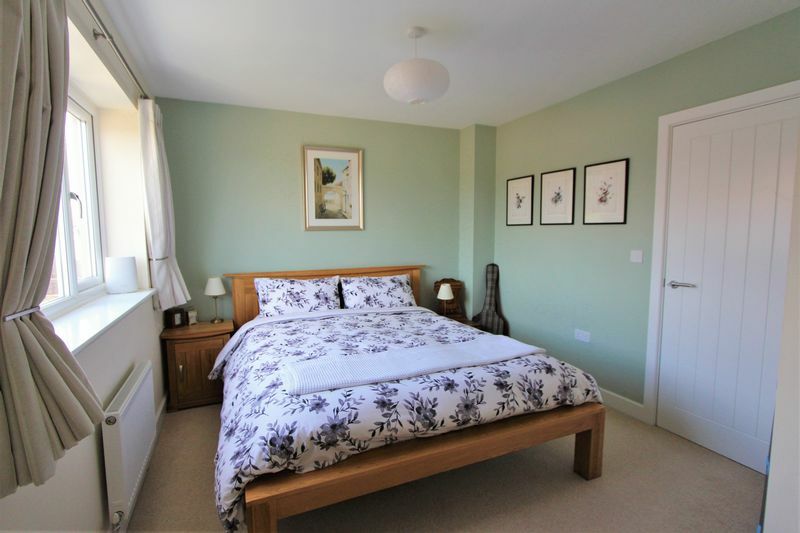 On the first floor there are two double bedrooms with one benefiting from an en suite, a further single bedroom and a quality family bathroom. 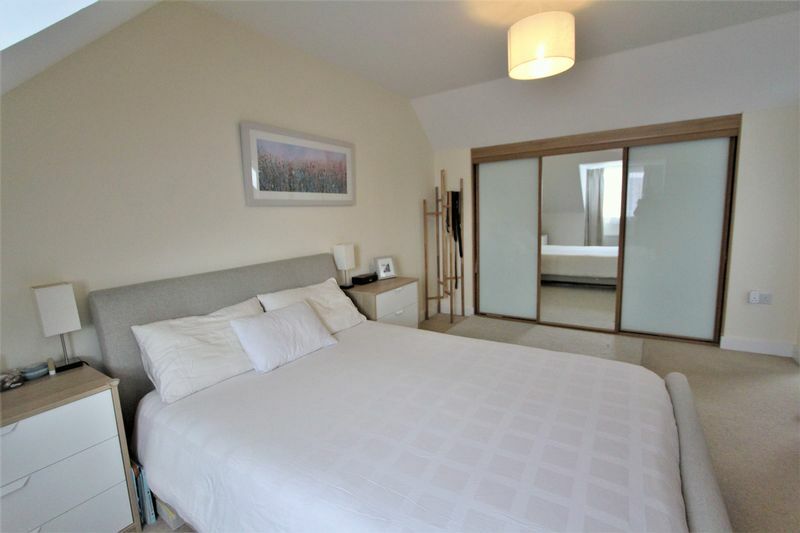 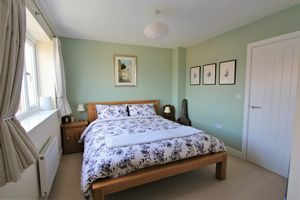 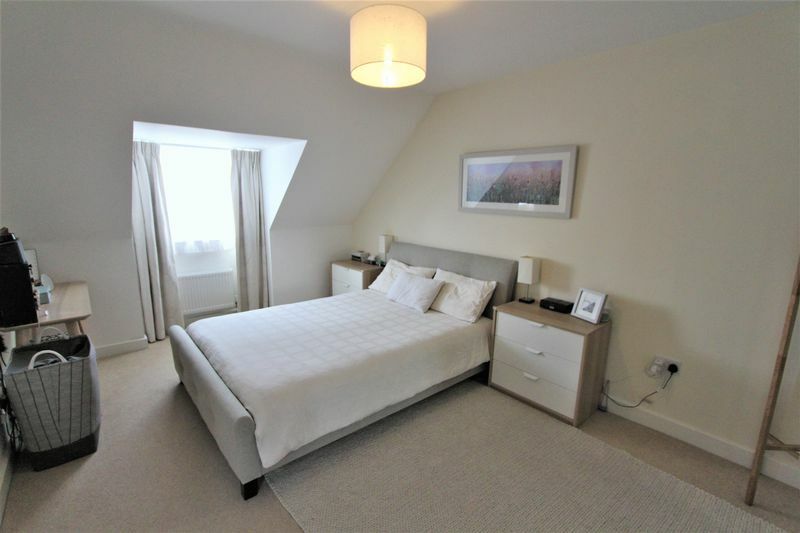 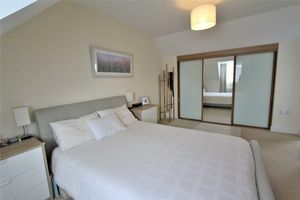 The master bedroom occupies the whole of the second floor and boasts an en suite and fitted wardrobes. 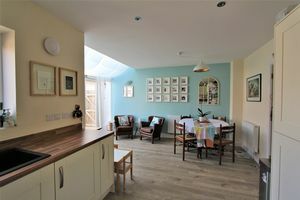 Externally there is a fully enclosed front and rear garden, garage and parking. 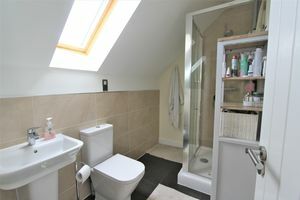 View Now!